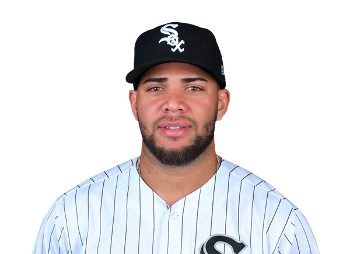 The White Sox's Yonder Alonso hits a solo home run off of Royals reliever Jake Newberry in the eighth inning of Tuesday night's game in Chicago. The Sox won 5-1. Reynaldo Lopez (1-2) allowed one run and five hits in six innings to rebound from a poor start to his season. The 25-year-old right-hander had permitted 18 earned runs in 13⅓ innings over his first three games and gave up eight runs on 10 hits in his last outing against Tampa Bay.